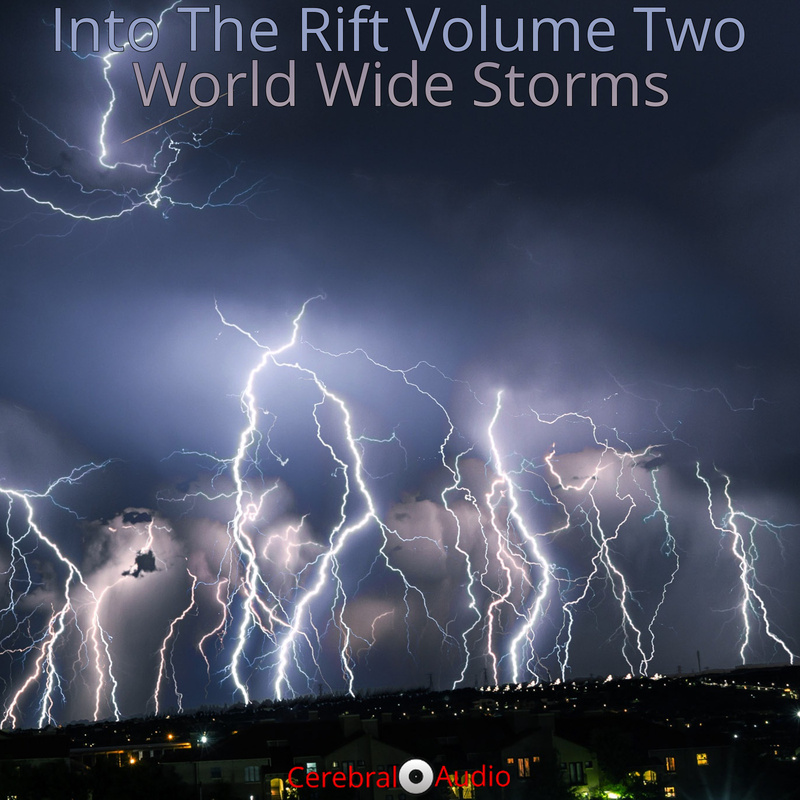 The theme “World Wide Storms” for Into The Rift Volume Two, was inspired by looking at the world around us, the events and issues that are facing us. Whether those events are political, social, environmental, or something else, everyone has been touched by some looming storm in front of us. Part of the fun in making a theme like this was that it left the artists open to interpretation. It could be literal, metaphor, allegory, or any of other ideas that the artists had in mind. 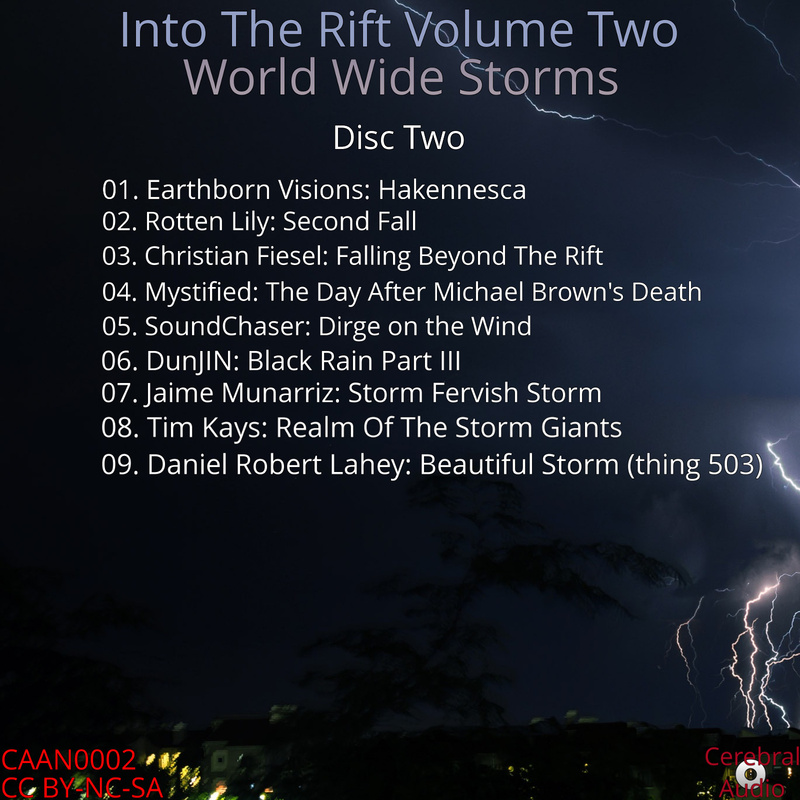 And there are fifteen very different perspectives on the storms in our world today. But there is also a consistency to this release. 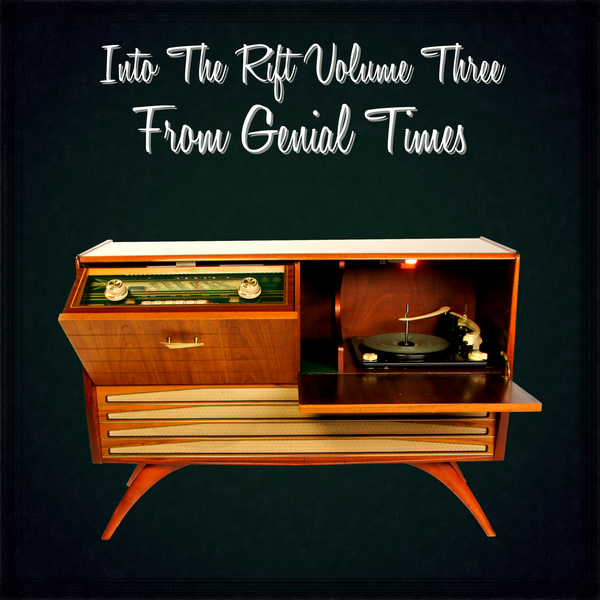 It’s not just a collection of recordings thrown together. 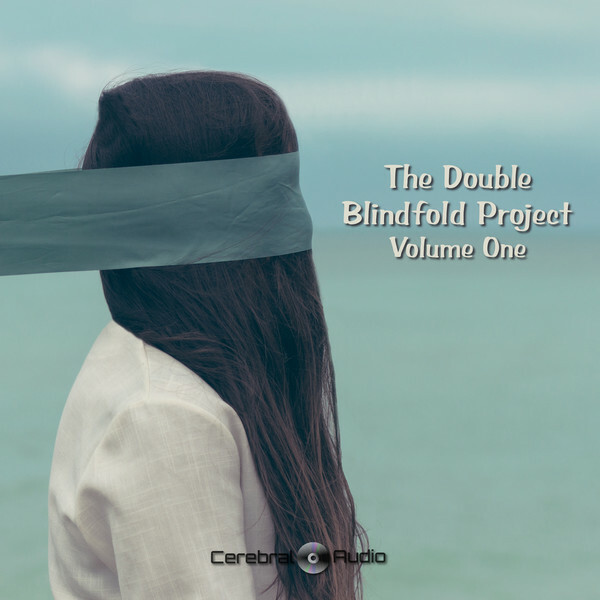 Each artist has contributed a work that fits within the theme, making for a recording that is more experience than it’s predecessor. 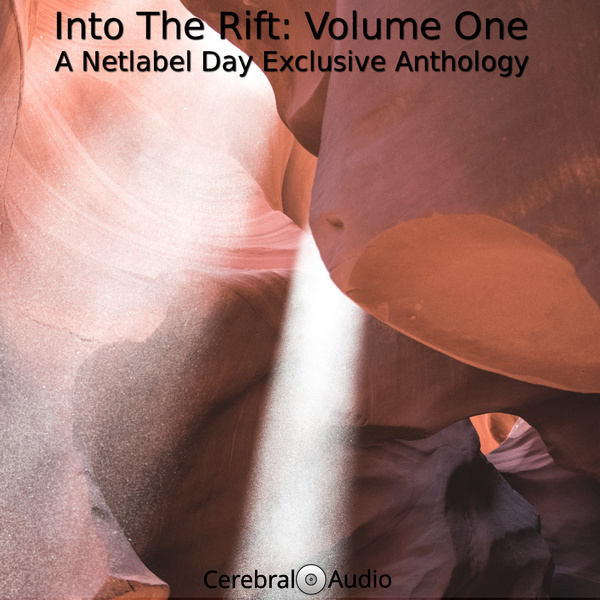 The seventeen tracks on Into The Rift Volume Two represent a lot of different thoughts on the world, right now. But, I am optimistic about one thing: this is a work that will transcend current events. In the United States right now there are many references in the media to the Watergate scandal of President Nixon. There is more than one reason for this: (a) it was recently the anniversary of the event, (b) it was also the anniversary of the film All The President’s Men, which was made about the scandal, and (c) there are some people that are drawing parallels between our current administration and the Nixon administration. I cannot judge if the comparison between Nixon and Trump are appropriate. However, I can tell something: events that cloud our history tend to come up again. And, I believe that many of the issues touched on this release will come up again: climate issues, environment issues, social issues, etc. So many of these things seem to have transcended time over the decades. 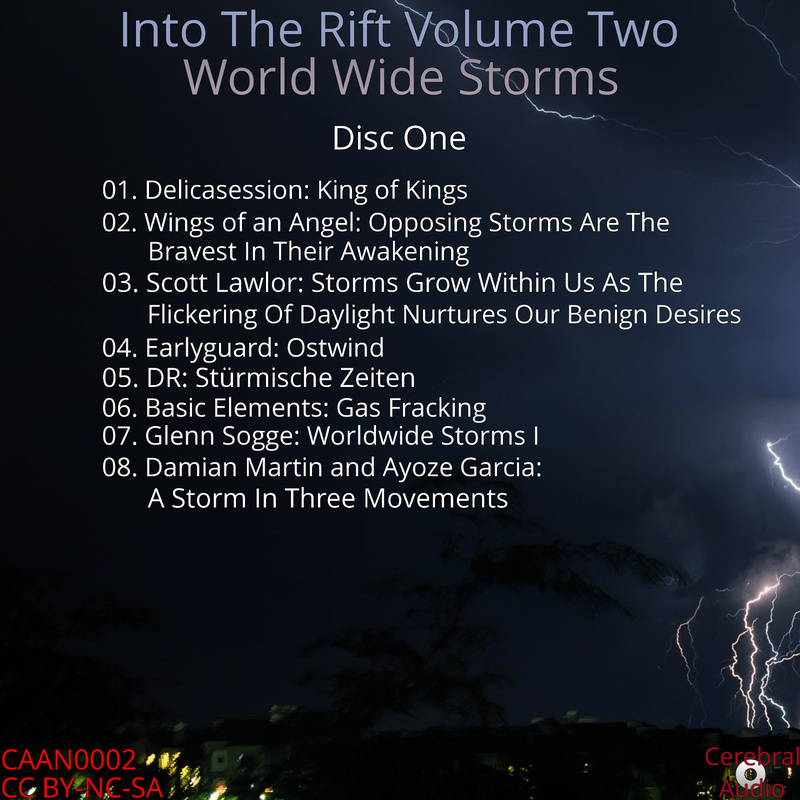 And, for better or worse, I think this release will be relevant in the future.